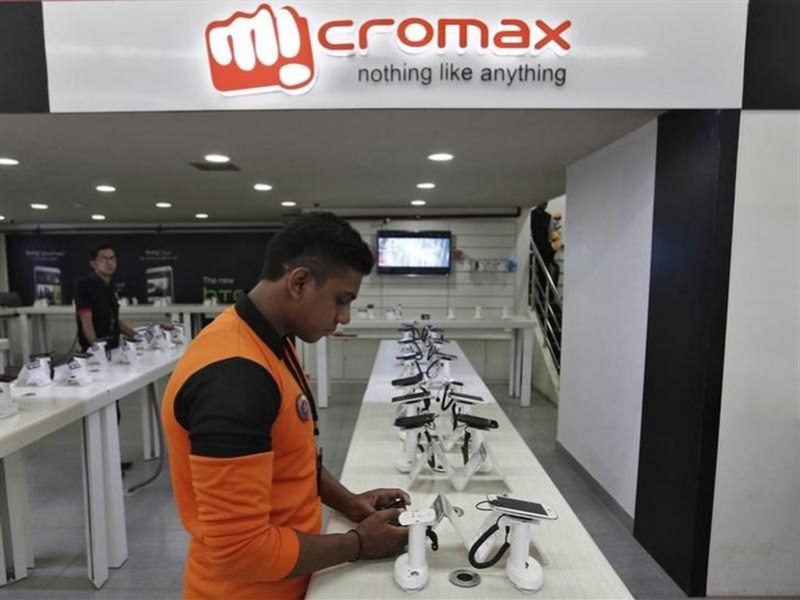 Mobile phone manufacturer Micromax on Thursday opened its new manufacturing facility which will have the capacity to manufacture one million mobile phones per month. The unit, which opened at Fab City in Hyderabad, currently employs 700 people and will increase the number to 1,000 in next two months. Spread over His 19 acres, this is the second manufacturing plant of Bhagati Products Ltd. in India. The company made an initial investment in the unit which also has provision for expansion to manufacture LED TV and other electronic equipment in the future.